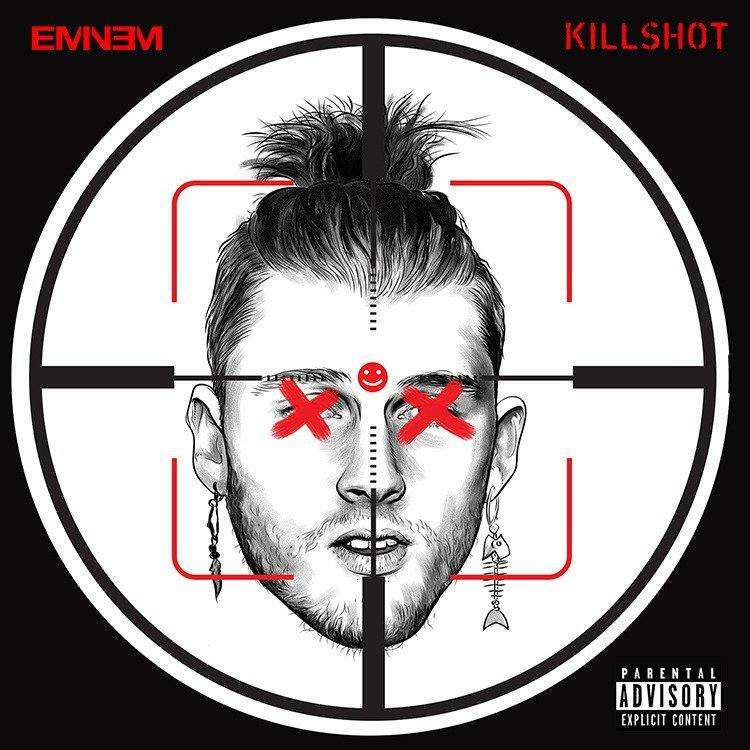 Killshot vs Rap Devil - And the Winner is? After casually mentioning Machine Gun Kelly in his absolutely jaw-dropping comeback album “Kamikaze” (specifically, the controversially received “Not Alike”), MGK decided to release a diss of his own. We’re not sure why he would pick on such an industry titan for a barely there insult, which came complete with a music video. It must be another PR ploy for attention like Drake’s supposed “beef” with Meek Mill, except Eminem wasn’t in on this any-press-is-good-press tactic. And he was more than happy to call it all out with his own response, in the form of “Killshot”. “Kamikaze” may have brought out a newer, nuanced and more evolved Eminem, but “Killshot” brought back the ruthless emcee that we fell in love with over a decade ago. In “Kamikaze”, the rapper called out various mumble rappers who only exist thanks to the current trends in music, and don’t come up to par with what Eminem expects from the hip hop industry. MGK apparently got a little sensitive and responded with his own diss, “Rap Devil”. It failed to deliver. Eminem responded with hilarious and on point one-liners like “How you gonna name yourself after a damn gun and have a man bun?” And ”OI’m 45 and I’m still outselling you/By 29 I had three albums that had blew.” While some of the track dripped with classic bravado, he also delivered straight truths that were a true hit to MGK’s supposed street red and talents as a rapper. It looks like a lot of stars are upset at Em’s controversial words but are reacting like petty children and calling his bars talentless. Ruthless? No doubt. But are his statements totally warranted? Completely. Those who were called out just aren’t used to having their egos bruised. We love the range of Eminem’s comeback in “Kamikaze”, but we’re secretly the most hyped that his old, rage-filled and lyrically finessed disses have made the most flawless diss track of 2018.